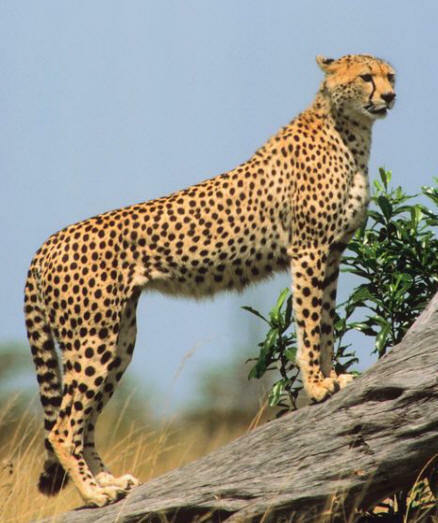 Family Unit – Cheetahs are generally solitary animals and live and hunt alone. Sometimes a small number of males will choose to live and hunt together. Females rarely live with other females choosing to live and hunt alone. Sometimes a female will allow a daughter to remain and they hunt as a mother daughter pair.